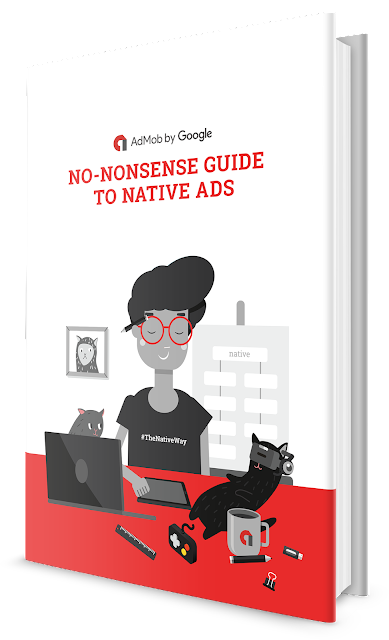 Recently we launched a new eBook called "The No-Nonsense Guide to Native Ads", the latest in our No-Nonsense series. This guide is designed to provide a comprehensive overview of native ads and share practical tips and best practices for implementing native ads in your app. Over the last several years, app users have raised their expectations for a high quality app UX. To meet these expectations, ad formats have evolved accordingly. The most fitting new format that meets these higher expectations is native ads – ads that match the look and feel of the surrounding app content. And as spending on native ads is expected to grow to $21 billion in 2018, this presents a huge opportunity for publishers to enhance their user experience and tap into new revenues.